Posted April 23rd, 2013 by Mark Berman & filed under Jon Hamm. 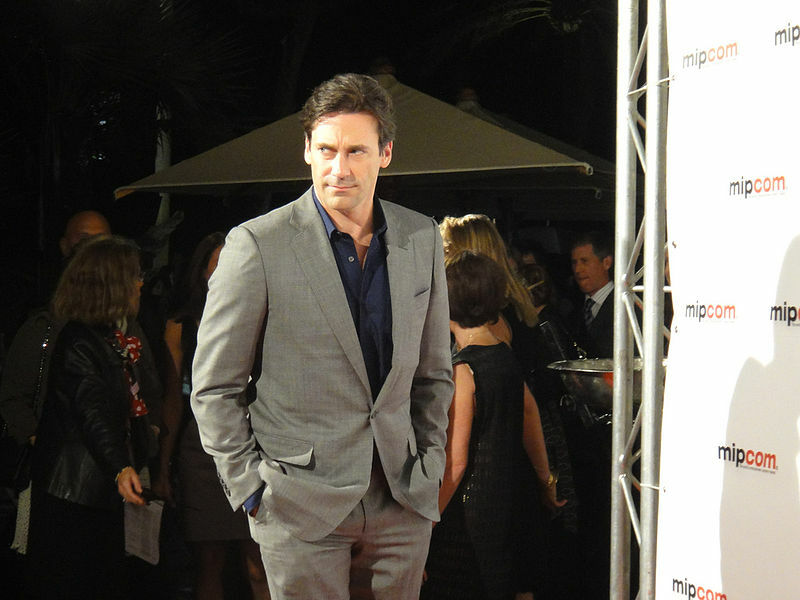 Best Star Sighting ever … Just said hello to Jon Hamm … And then giggled like a 16-year-old school girl!!! He’s very good looking in person. Ran into him on Central Park West – he took the cab I was getting out of!! !